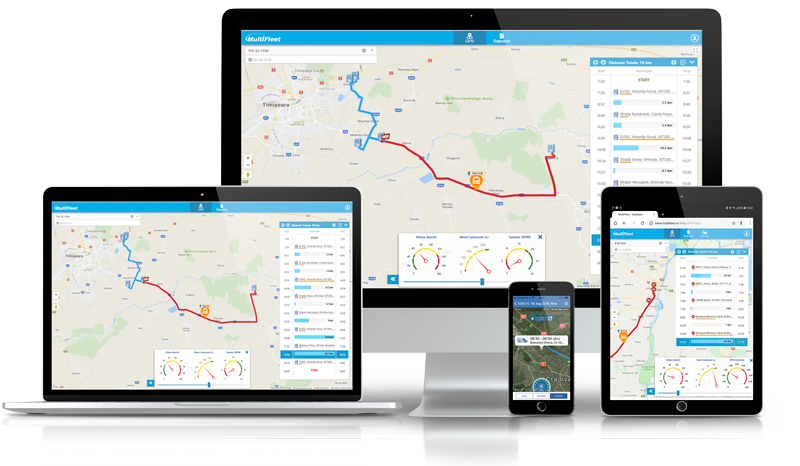 MultiFleet is a complete, innovative and precise management platform specifically designed to simplify the work of fleet managers. 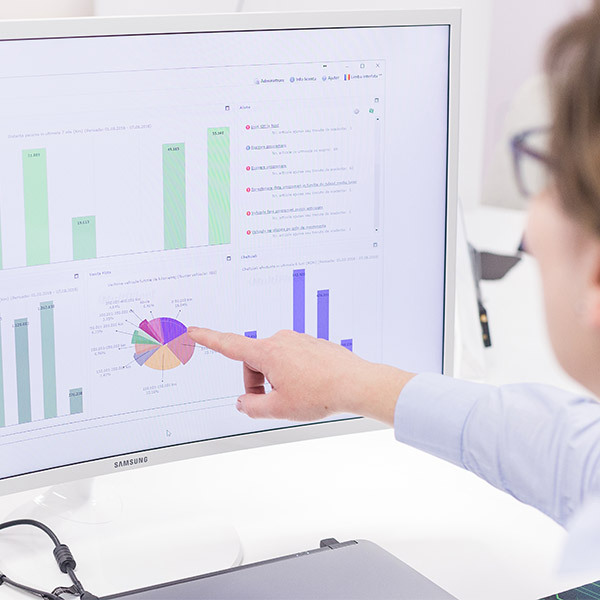 With its features and over 40 graphs and reports, MultiFleet helps reduce costs and improve administrative processes. 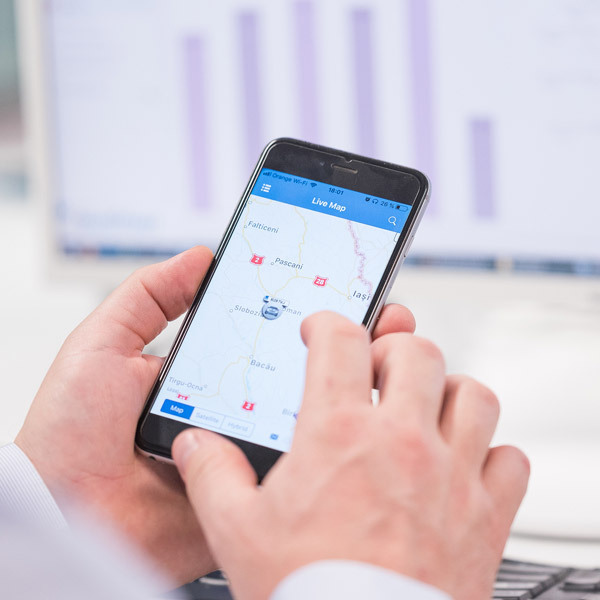 With the help of the platform and GPS equipment, fleet managers know at any time where vehicles are located, considerably reduce fuel consumption and increase costs per each kilometer driven. 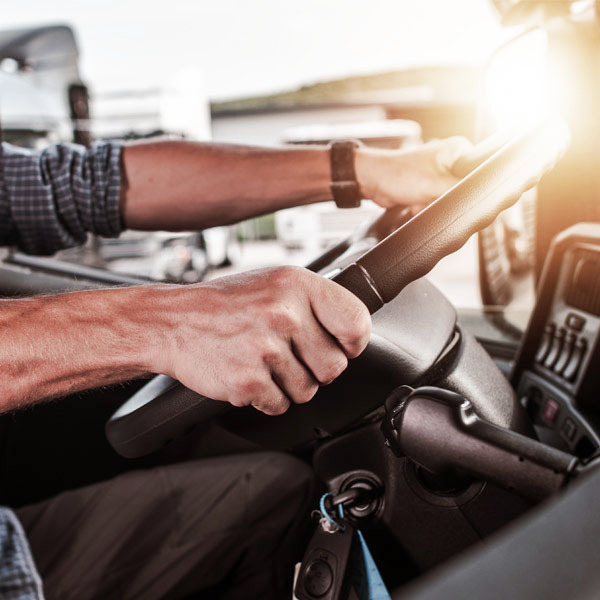 The MultiFleet platform, with advanced reporting and notification systems, provides fleet managers with a full picture of operating and maintenance costs, the state of each vehicle and tires. 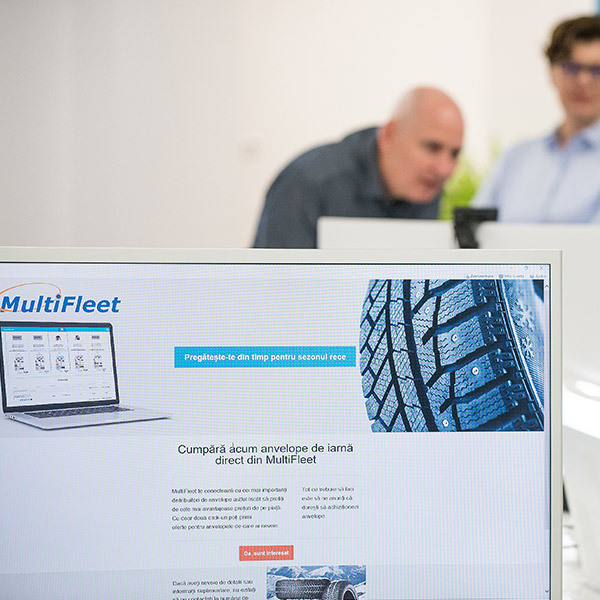 MultiFleet brings together the fleet managers, parts suppliers and workshops that are using the platform. 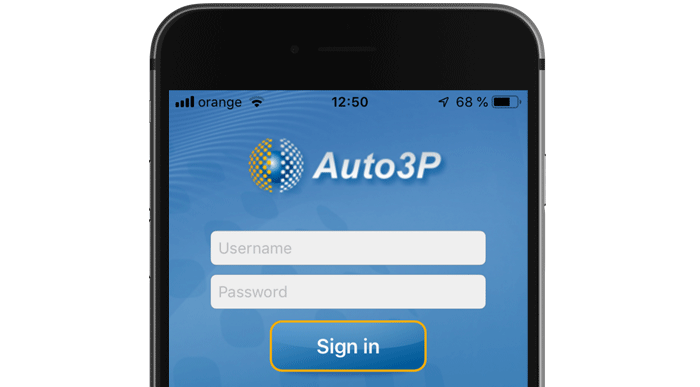 The car parts and repair orders are made directly within the platform. 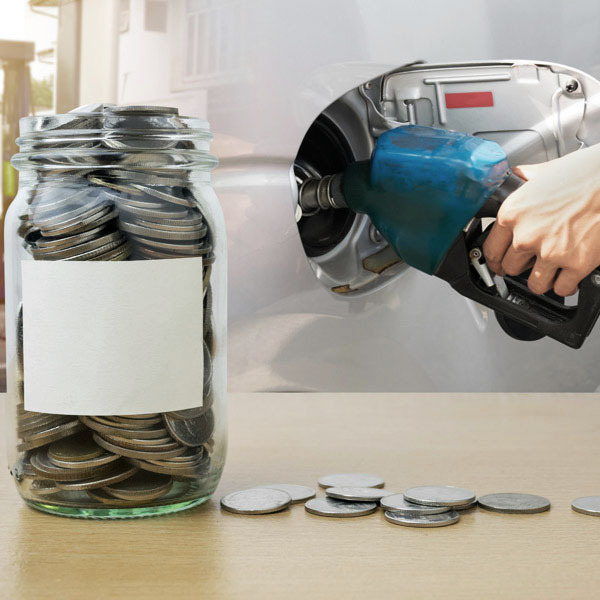 MultiFleet keeps a clear record of fuel consumption for each individual vehicle and refueling. The platform indicates an average graph and also a detailed consumption analysis. MultiFleet calculates a score for the driving manner for each driver, indicating those who does not behave responsibly and also the number of stops. 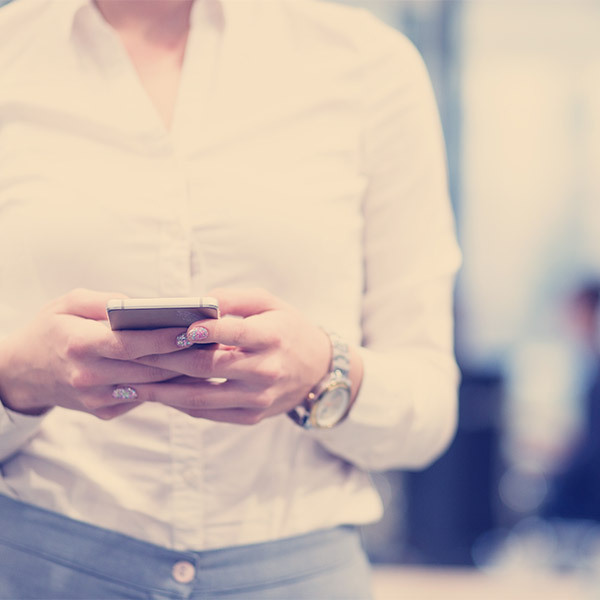 The platform records all the data and information needed to manage the fleet, including trip documents, vehicle documents, the traveled routes and the tires status. The MultiFleet application was listed among the best mobile fleet management applications in Romania at ProTV's "I Like IT" show. It is available for Android and iOS.